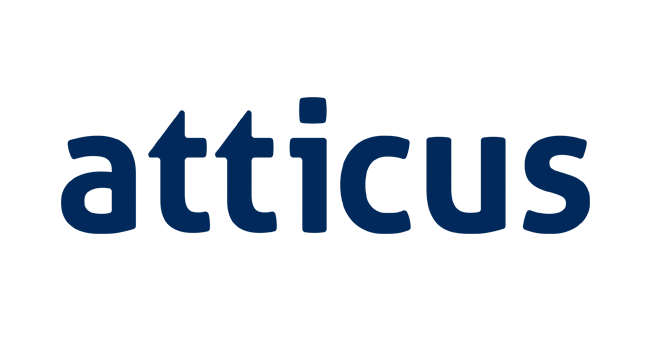 Atticus builds technology to reinvent the way Americans access legal help. Working together with an affiliated law firm, we’re creating the first place anyone with a serious legal issue — divorce, estate planning, immigration, injury, workplace harassment, etc. — can come for trusted advice and a referral to the right lawyer.